The SSDI application process can be confusing, and leave you with more questions than answers. 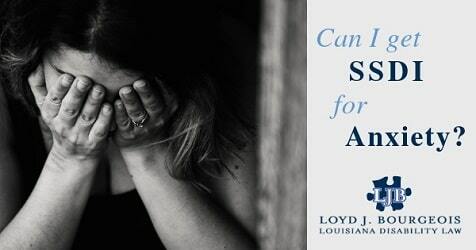 Loyd has put together some of the answers that you need about SSDI claims, appeals, and more, right here in the FAQ section. Can I apply for disability benefits if my spouse is working? This person had been suffering for a while and had not applied for Social Security Disability benefits because she believed she would not qualify since her husband worked. 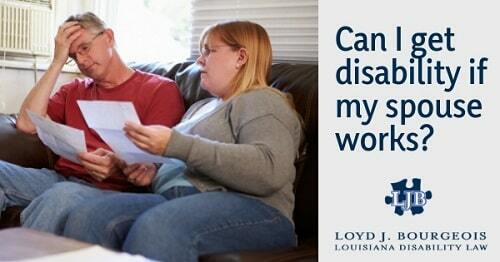 This is a common reason I have seen for people delaying in applying for disability insurance benefits. I asked if she had worked. She had. I asked for how many years she had worked. She said from the time I was in my teens until the accident (she was in her 40s). Based on this information, I was able to tell that she is likely eligible for Social Security Disability benefits if she meets the medical requirements. And, because of this, she can apply right now even though her husband works. Her husband’s employment does not have an effect on her own disability benefit application. 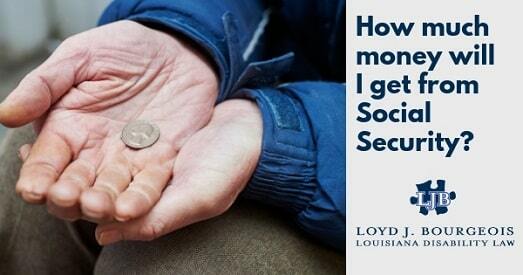 Now, if she did not work enough or had not worked recently, she may not be eligible for Social Security Disability Benefits (SSDI) and would need to consider SSI or Supplemental Security Income. In SSI cases, your spouse’s income will matter. 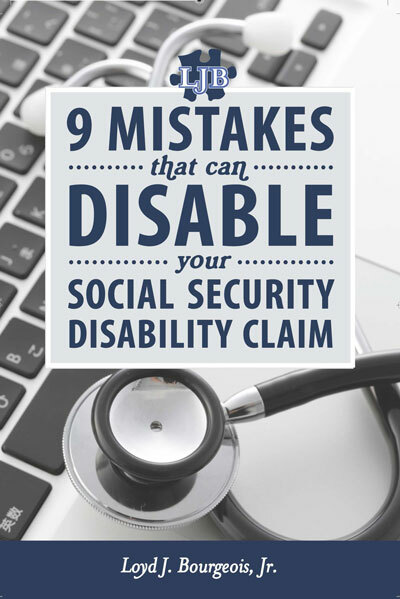 But in her case, and in many others, if you have worked your entire life and paid your Social Security taxes responsibly, then you can apply for Social Security Disability benefits even if your spouse works. 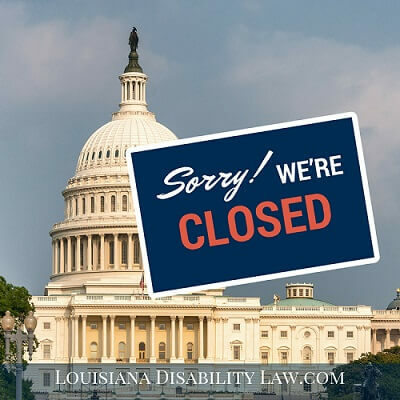 If you are sick or injured, have worked your whole life but now cannot due to your limitations, give us a call at Louisiana Disability Law for your free consultation – (985) 240-9773. We know the ins and outs of the system and can tell you if you have a valid claim. Call us or take our quick quiz to find out if you may qualify. 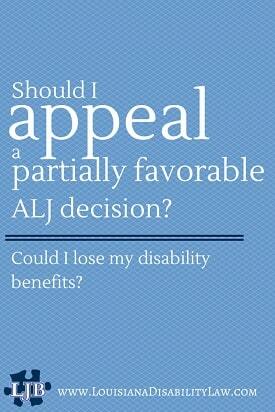 How does the assigned ALJ affect my Social Security disability hearing? The job of an ALJ (Administrative Law Judge) is to apply the law to the facts of your case and determine whether or not you qualify for Social Security Disability (SSDI) benefits. The law is pretty developed, and Social Security has procedures on top of procedures to ensure that a consistent decision-making process is employed. In theory, it should not affect you in any way which disability judge is assigned to your case. However, the numbers paint a different picture. I have compiled and analyzed statistics of the ALJs at Louisiana’s ODAR offices. These statistics were compiled by Social Security itself for September 30, 2017 through July 27, 2018. 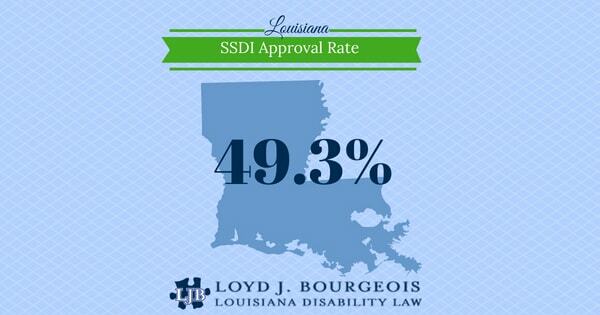 I used that information to take a look at all of the ALJs determining disability benefit decisions for Louisiana SSDI claims. I separated the information by ODAR office and sorted by the administrative law judge's approval rate from highest to lowest. The award numbers include both fully favorable and partially favorable awards. The national average award percentage was 54.7%. The Louisiana average was below the national average at 49.3%. 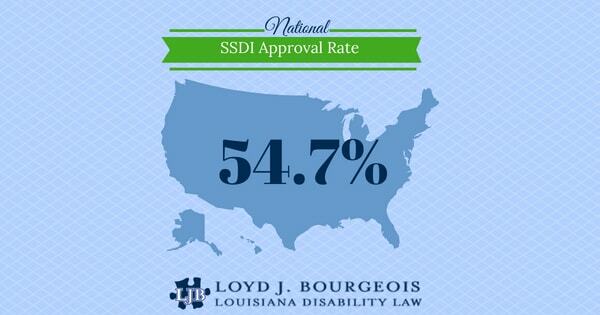 Approval rates for three of Louisiana’s four ODAR offices came in below the national average. Alexandra at 44.8%, Metairie at 41.0%, and Shreveport at 48.7%. New Orleans was the only office to come in above the average at 59.3%. Approval rates for ALJs in Louisiana with at least 10 decisions range from a high of 78% to a low of just 8.9% and everywhere in between.